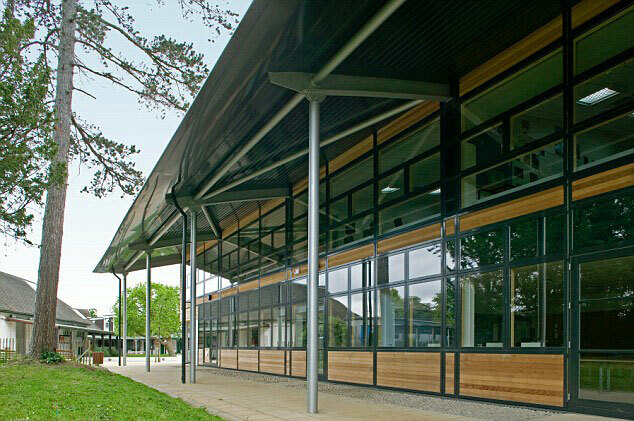 On Friday 16 November St Chris raised money for BBC Children in Need 2018. 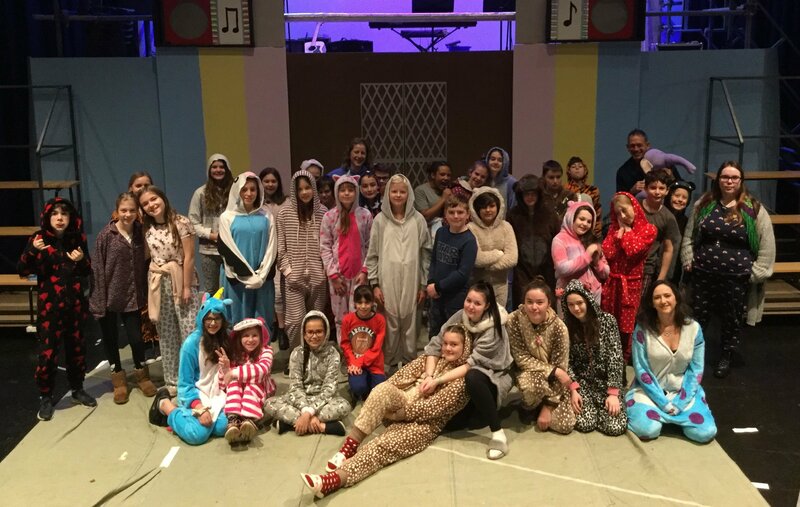 Pupils and staff in the Senior School have come to school dressed in their pyjamas or onesies in return for a donation to the charity. 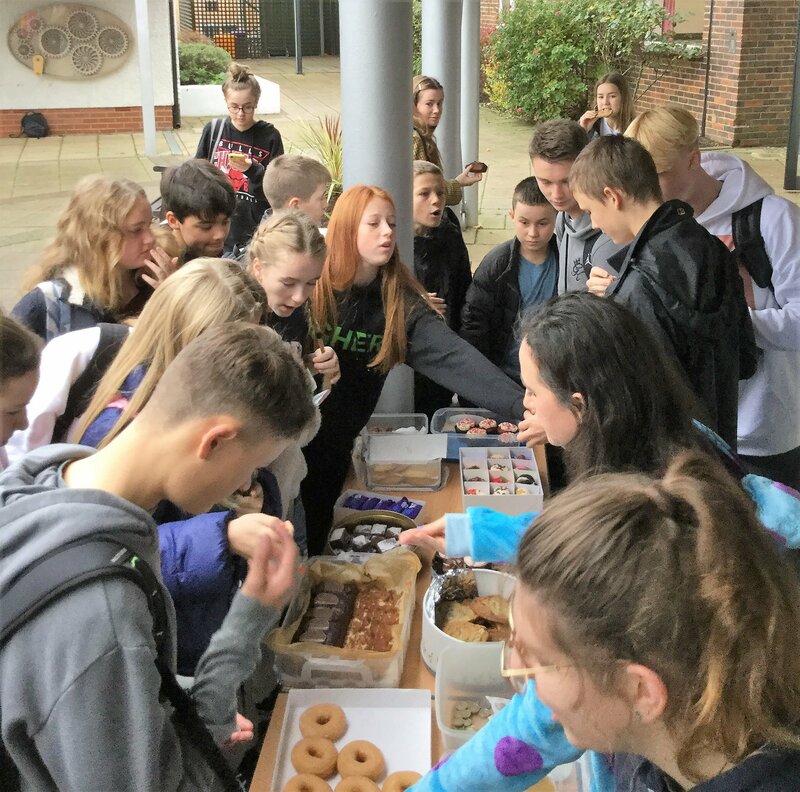 Pupils also held a cake sale at break time. 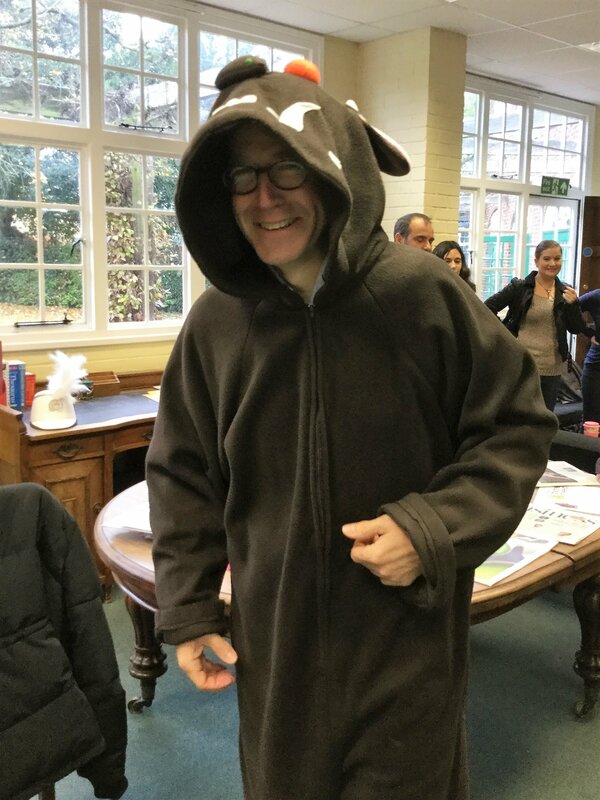 Our full donation total is still being counted but will be boosted by the efforts of senior member of staff Andy Selkirk, who agreed to wear a Gruffalo onesie if a £50 staff-room donation target was reached by 10 am. In the end, his guest appearance as The Gruffalo raised just under £80! Thanks Andy! 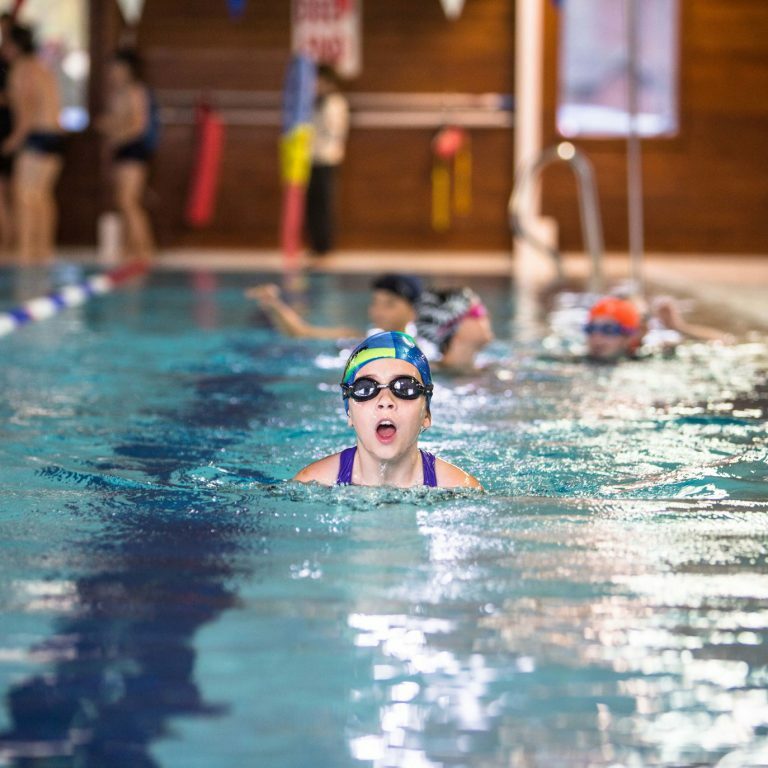 A huge thank you to all who donated, to those who organised the fundraising, and to all the cake bakers/suppliers!